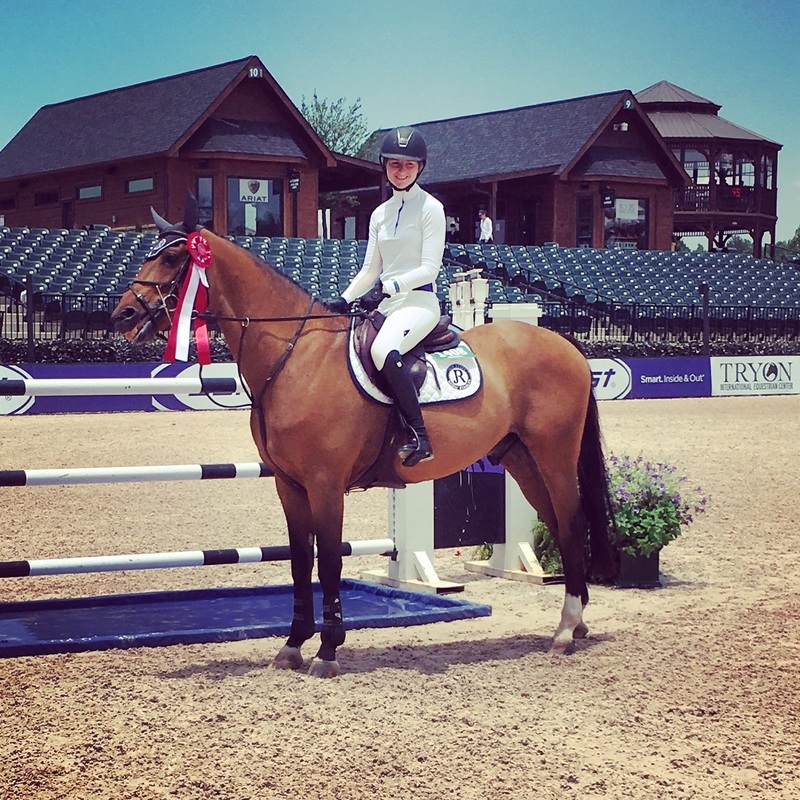 Abbey Soffer was super in the $8,000 Low Jr Classic! She went early on Violet and went into the lead and then a few horses later Kady Abrahamson went quicker than violet by a few seconds. It was all up to Conrad. Jumping double clear and quicker than Violet but just not quick enough to take the lead he finished 2nd & Violet was 3rd!! 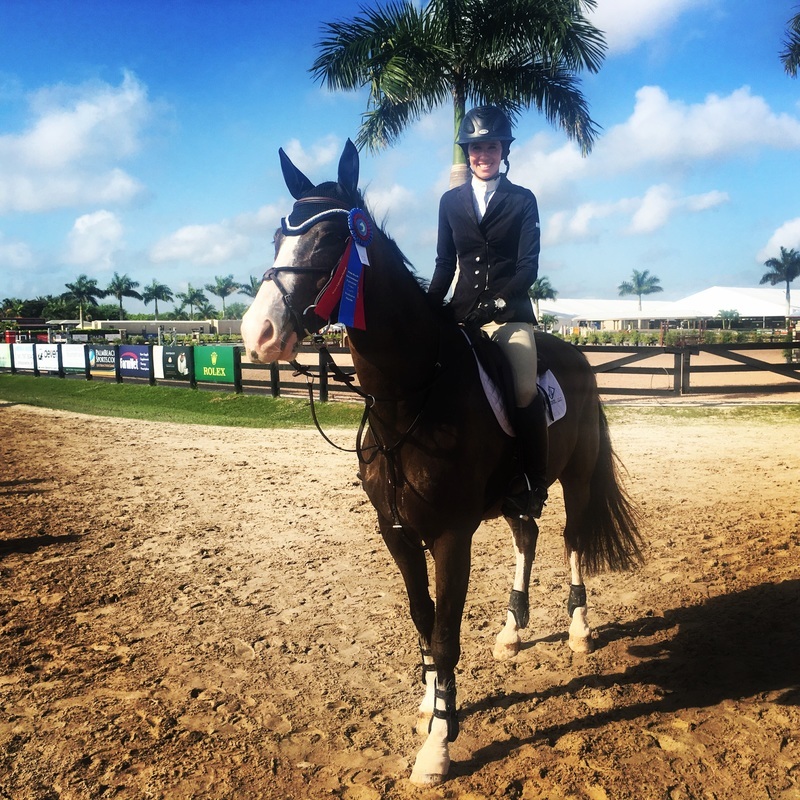 Abbey Soffer and Violetta started strong by going early in the Low Jr Power & Speed and finishing with the win! 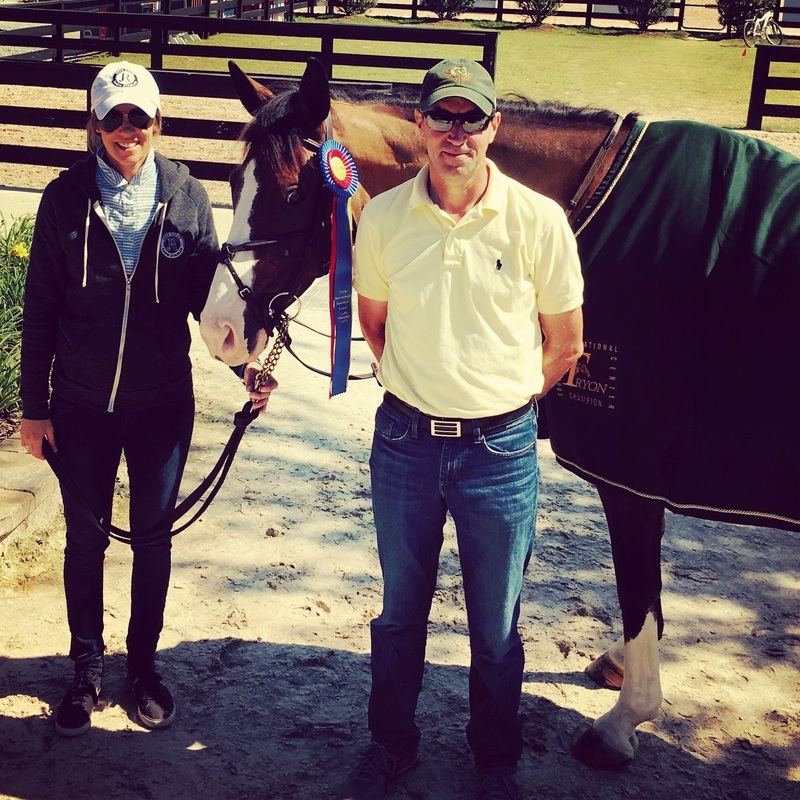 After winning the first Low Jr class Conrad moved up to the Medium Jr/AO Jumper division towards the end of the week. He was 2nd in the Medium Jr/AO Classic and reserve champion! Boy Blue jumped really well in the $2,000 Brook Ledge High Jr/Am finishing 6th. 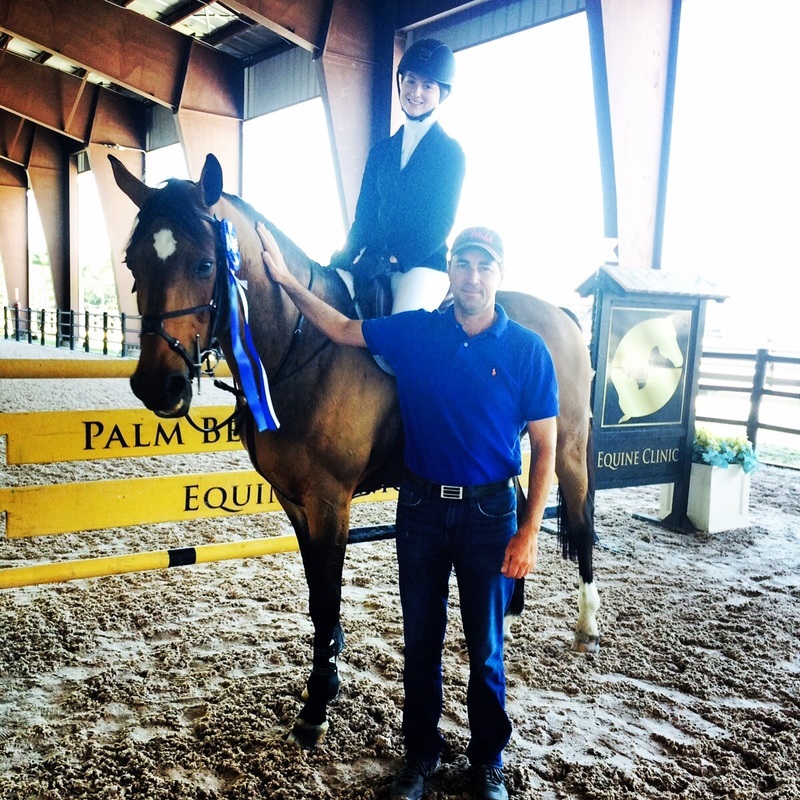 Abby Soffer was co Champion on both of her mounts in the Low Jr/Am division at the ESP Spring 4 Horse Show. 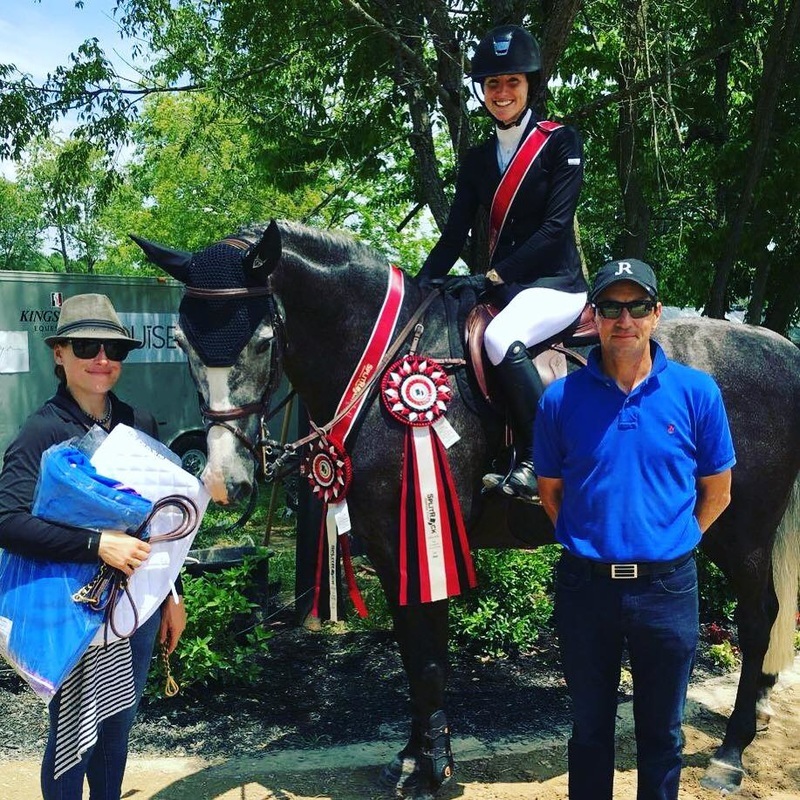 Lundback T Hastak won and Ghita was 3rd in the Low Jr/Am Classic. It was a great way to finish with Ghita after a wonderful 3 month lease. 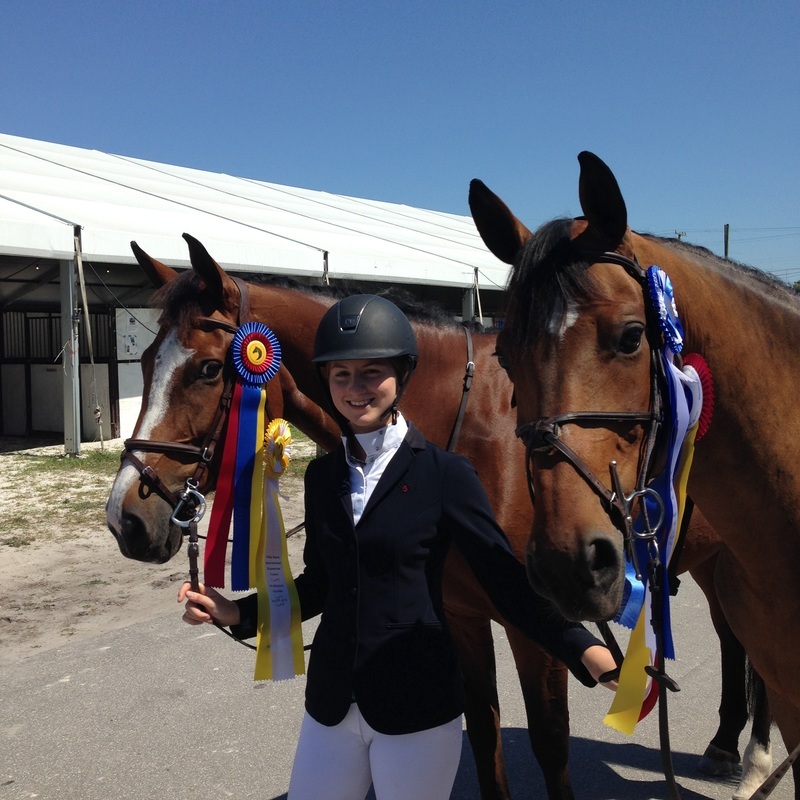 It was a great way to finish showing in Florida now a quick break for the horses and then on the road for the summer. Violet and Abbey were second in the Low Jr Classic and Reserve Champion!! 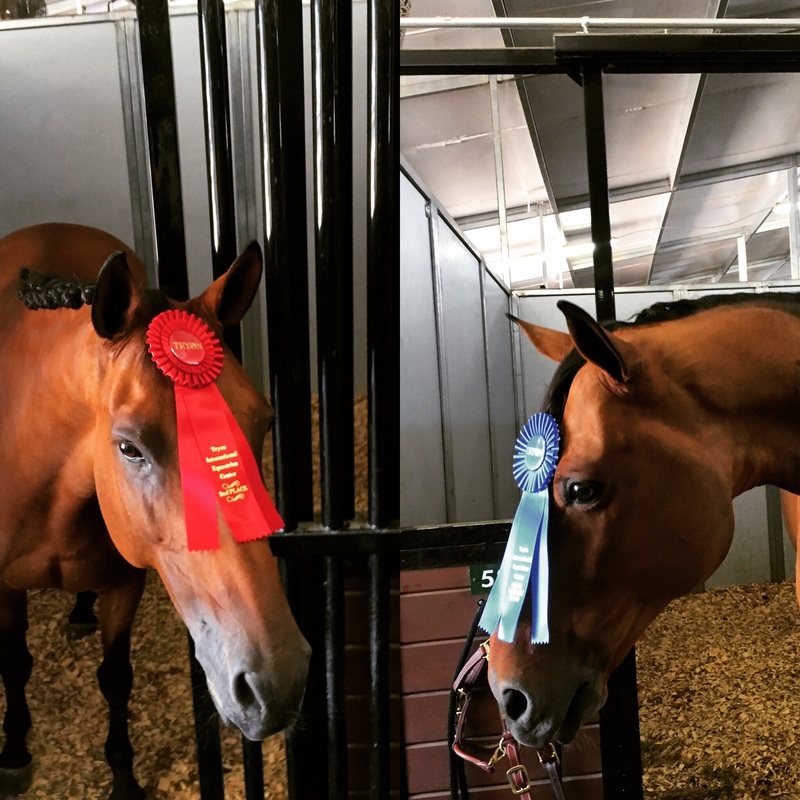 It was a great week with both of Abbey's horses finishing 2nd in the Classic and both reserve champion of the low and medium divisions!! 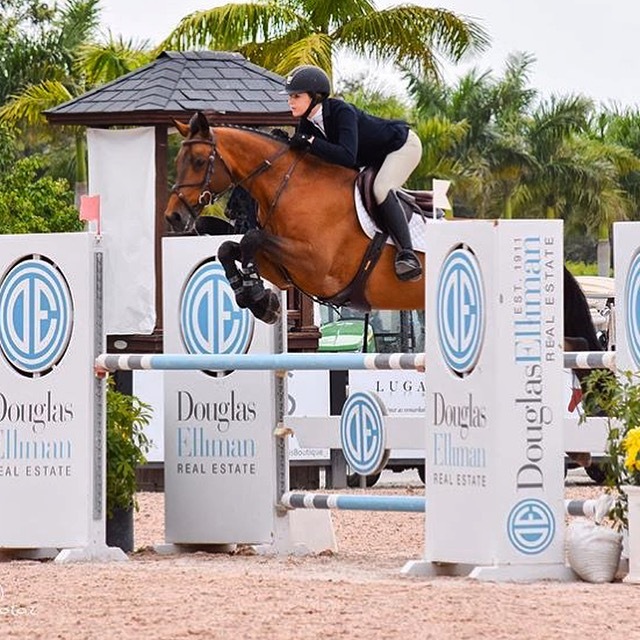 There were 84 entries in the $10,000 Low Jr Jumper Classic on Sunday WEF 11 and Abbey Soffer was 12th to go on Lundback T Hastak. She held the lead for the majority of the class which is very uncommon with that many entries normally some one will always go faster. 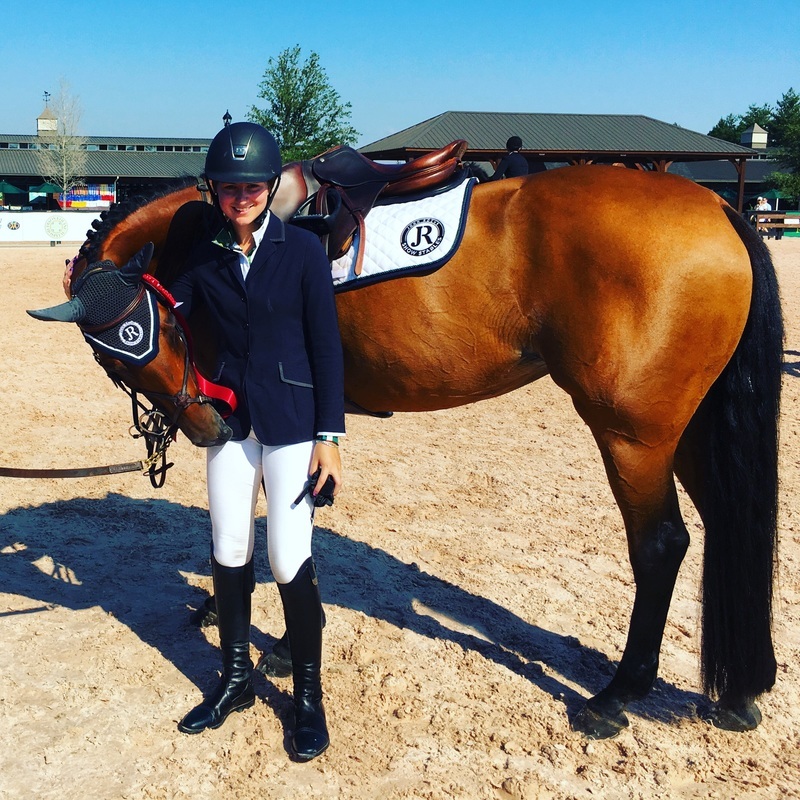 It wasn't until the end of the class before Claudia Villamil and Woopy 14 was able to beat Abbey by only one hundredth of a second. Abbey was also double clear and 4th with Violetta! 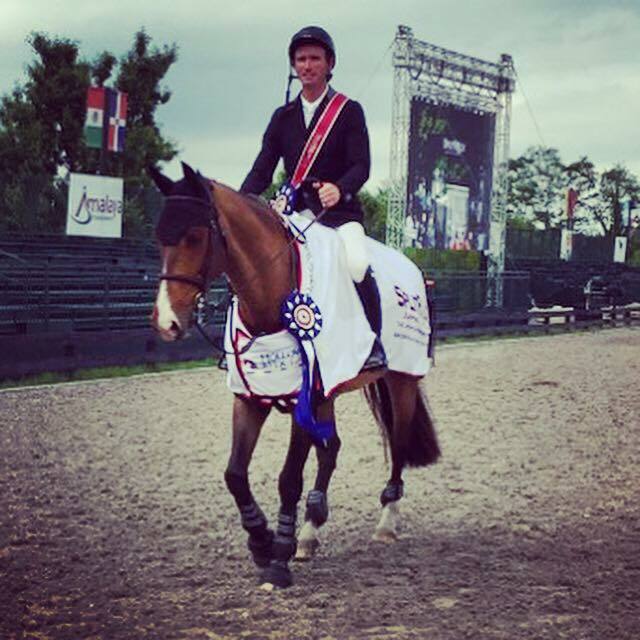 Huge success for Richie, winning the $380,000 Douglas Ellian 5* Grand Prix!! It was a very competitive class with 8 in the jump off. 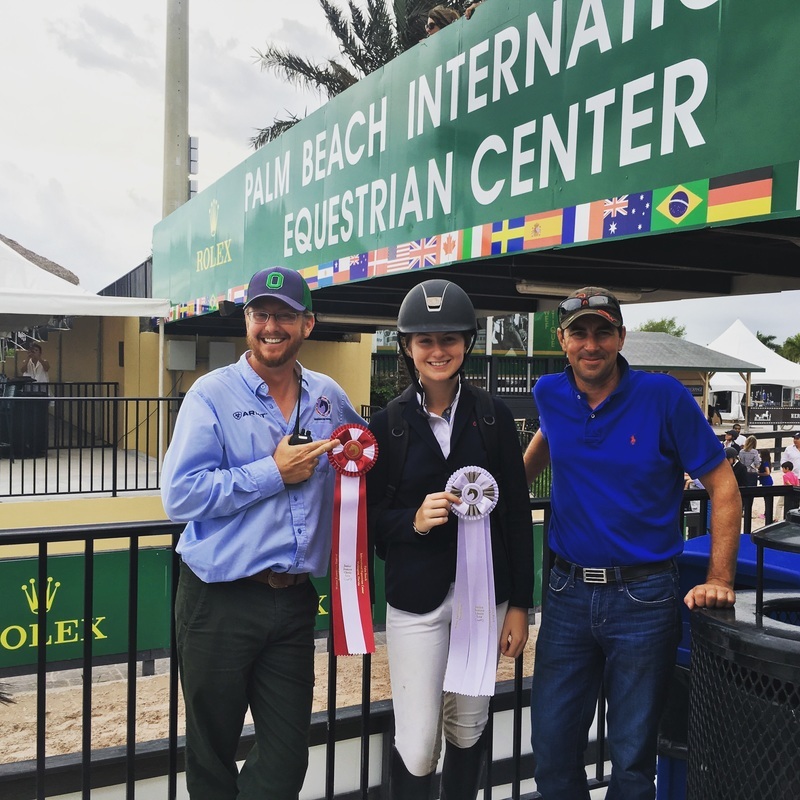 Richie was towards the beginning of the jump off and set the pace knowing that there were a few speed demons to follow which included Kent Farrington and Todd Minkus just to name a few. It was a win for Team Ireland which has only happen one other time since the nation cup competition has been held in Wellington. 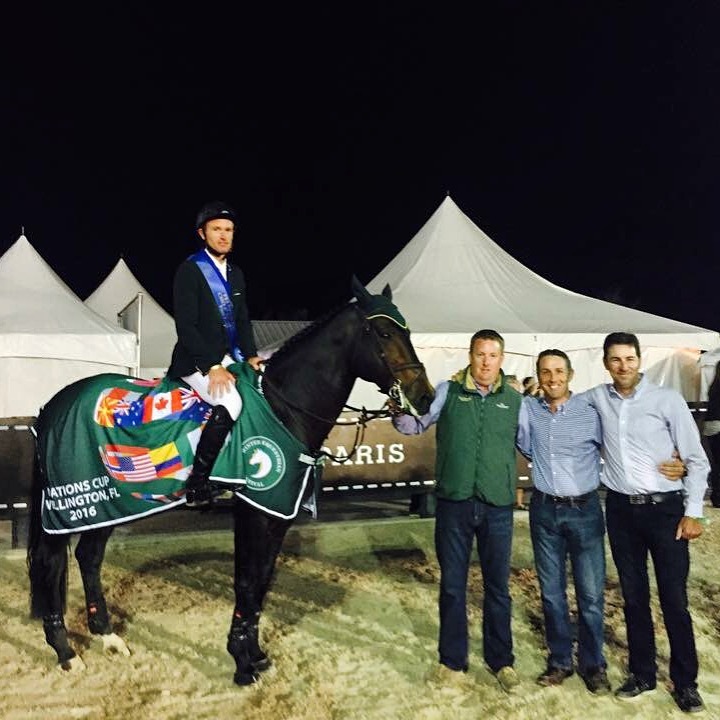 Team members included Conor Swail, Shane Sweetnam, Richie Moloney, & Cian O'Connor. Cian jumped two clear rounds which was huge but Richie's 2nd round jumping clear was the changing factor putting the pressure on the other teams to jump clear. Well done guys! !